No matter what age you are or even your level of employment or economic position, it may be a good idea to start preparing now, even in an inadequate way, for eventual financial security. Most people feel they need every Ringgit they make to get by each month from one paycheck to the next. While this may be true for some, there are others who misspend significant amounts on insignificant things. They could be shelving that money away into an investment account that, over time, could lead to huge savings and rewards which equals to a comfortable retirement. It isn’t hard to get started. All you need is RM100 to RM500 to open an investment account and anywhere from RM25 to RM50 monthly to continue building your stock or mutual fund portfolio. In fact, a young adult aged 20 could deposit RM2000 and then not another dime. 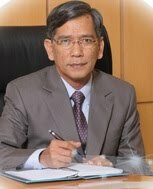 In forty years or so with the power of value investing and compounding interest he or she might have tens of thousands of Ringgit. 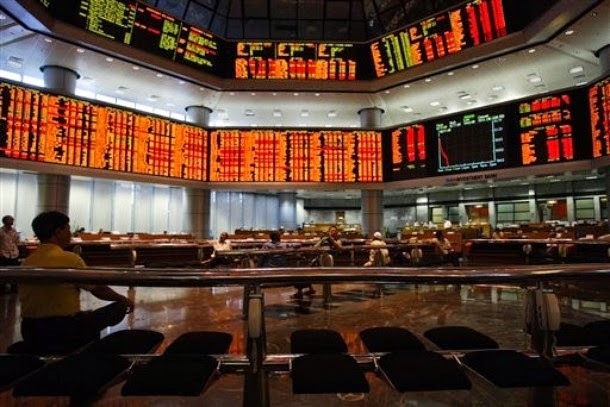 The stock market (Bursa Malaysia) has followed fairly predictable patterns since its inception in the 1970s in Kuala Lumpur. Although historic events like the 1997-1998 Asian financial crisis and 2008 global financial crisis have impacted its activity, the gains and losses remain fairly consistent, with most investors earning a predictable return on their investments. Of course, no one can entirely predict what the future holds, or whether the pattern will continue. We should not invest more money than we can afford to lose - in case the world economy crashes one of these days. 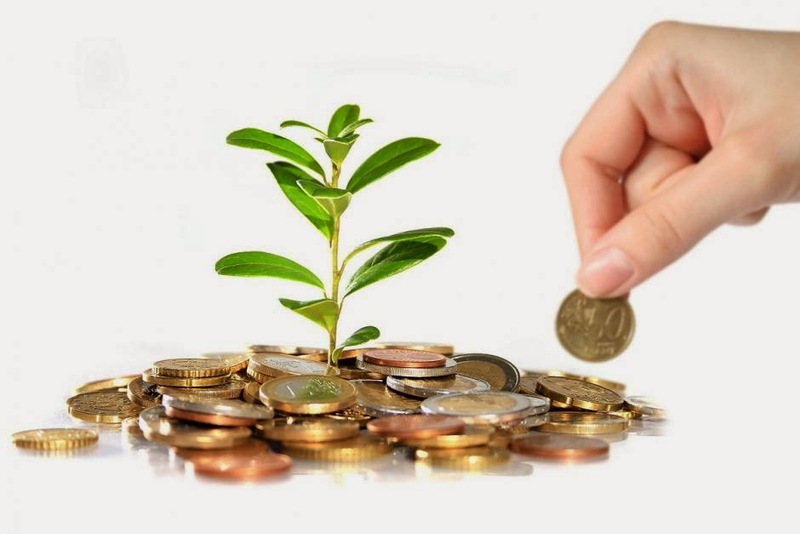 Invest Today for Dividends Tomorrow with steady deposits that continue to compound and earn interest over time, a sensible and wise investor can substantially increase the amount of money going for retirement or a dream vacation at some time in the future. 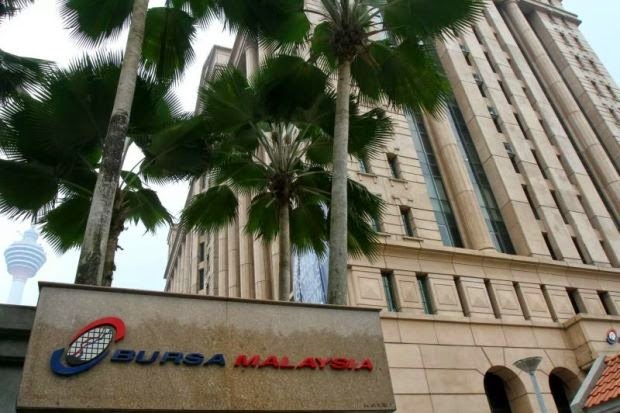 If you are thinking to Invest Today for Dividends Tomorrow you can open an investment trading account with Bursa Malaysia, start by doing a little online browsing for more information. Open a CDS (Central Depository System) account with Authorized Depository Agents, i.e. stockbroking companies such as CIMB Investment Bank, RHB Investment Bank, HWANGDBS Investment Bank and others. Begin reading your newspaper’s financial pages for details about the latest stock prices and market trends. Do a little paper trading by following the daily stock news for starters. Instead of actually purchasing stock, work it out on a piece of paper by pretending to buy a certain amount of stock for the specified price and then watching to see how it performs over the following week. Chart your gains or losses to figure out whether your stock deal was successful. If you do this for several months, you will soon learn to understand more about the stock market and how to buy and sell like the pros. Even if you are on a tight budget, try to set aside some money to open an investment account from any godsends that come your way from job bonuses, inheritances, or cash gifts. Some people set aside their annual job raise, or a portion of it, as part of their investment strategy. Then, as your budget becomes looser with lower commitments or grown-up kids, you may be able to start having a standard monthly amount deducted automatically from your paycheck and deposited into your investment account. This could take the form of a money market fund, a mutual fund portfolio, or individual stock shares. It may be a good idea to harness your financial education or sign up for a financial planning seminar. Success may be just a few years away if you start today and plan right. Most of the info and pictures are taken from google or wikipedia and have been inspired through reading books, articles and other materials that are related to the topic - If there is any error or confusion AzzadDrm will not be held liable or responsible. INFLASI ATAU DEFLASI YANG MANA PILIHAN KITA DI MALAYSIA? REVOLUSI INDUSTRI 4.0: APA RESPONS MALAYSIA? Why I Became a Government Servant?